There is a lot of misinformation out there about Botox. Jokes about frozen faces aside, Botox is actually a great option to reduce the appearance of fine lines and wrinkles as well as relieving pain and inflammation caused by unconscious muscle movements. At Generations Dental Care, we’re happy to provide both Botox Cosmetic and Therapeutic treatments in our Concord dental office. If you want to learn more about Botox treatments, please don’t hesitate to call our Concord dental office to schedule a consultation appointment with our caring dentistry team. For decades, medical professionals have been using controlled doses of botulinum toxin to halt unconscious muscle movements. Botox has been used to relieve pain and improve range of motion for patients with strained muscles. It can also be used to improve bladder control. 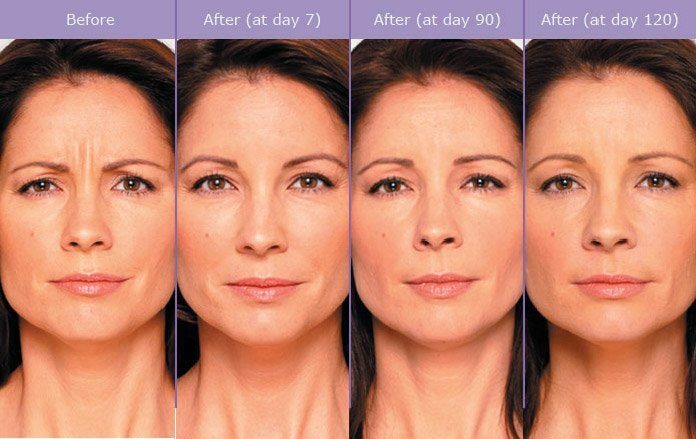 The versatility of this treatment makes Botox treatment desirable for a number of patients. When injected, Botox stops unconscious muscle movements. Intentional movements will still be possible, so you don’t have to worry about the “frozen” face people associate with these treatments. As specialists in the function of oral and facial structures, dentists are ideal practitioners to provide Botox injections in order to reduce fine lines and wrinkles around the eyes as well as for therapeutic treatment for headaches and jaw pain. 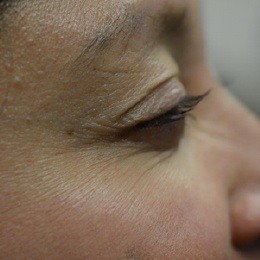 To reduce the appearance of fine lines and wrinkles, we will inject Botox around the eyes or on the forehead. These injections will halt the unconscious muscle movements that lead to wrinkles. A week or two after the painless injection, the decreased muscle movements will smooth out the appearance of your skin. In most cases, your Botox Cosmetic treatment will remain effective for several months. We typically recommend three or four treatments each year, depending on the specific patient. Botox injections can also be used as part of therapeutic treatment plans. Specifically, our team uses Botox Therapeutic to provide pain relief for patients struggling with chronic headaches and jawbone associated with unconscious teeth grinding and clenching called bruxism. These unintentional muscle movements typically occur during sleep, but some people clench and grind teeth all day long. Most treatments for bruxism only address nighttime movements. Botox will actually help you stop grinding and clenching teeth all day and all night. 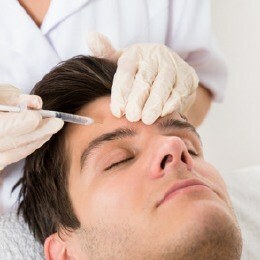 Botox Therapeutic injections can start relieving discomfort right away. Depending on the severity of your case, we may recommend frequent injections to get started. Once you achieve the level of comfort you desire, you’ll simply need to visit us periodically for touch ups. Recently, we had the opportunity to work with one of our loyal patients to reduce the appearance of fine lines and wrinkles around here eyes. You can see before and after images on this page. She's very happy with the results she achieved with her Botox Cosmetic injections, and now, she looks as young as she feels!